If you are interested in a dog on this list, please go to the Online Adoption Screening Form above, fill it out completely and submit it. 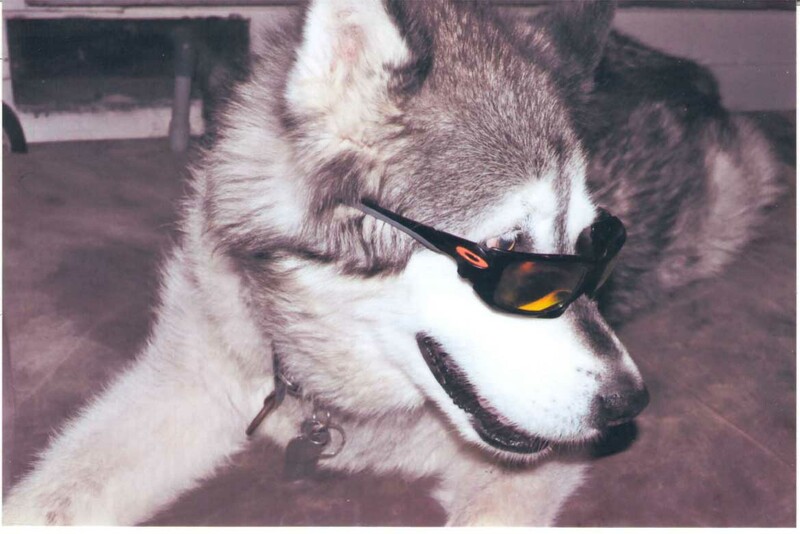 Once it is received, you will be "in the system" and will be contacted via email about the dog you are interested in. Please be aware that the dog you are interested in may not be a good fit for your circumstances. We will discuss this with you so you understand what is the best for you and the dog. Please be patient. Not all dogs available are listed on the website. When a dog becomes available we first contact people that have submitted applications if the dog is suited to their household. 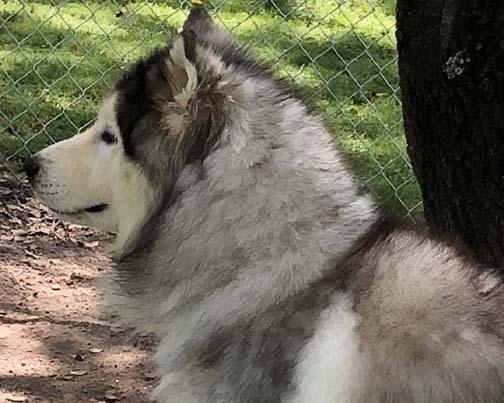 Again if you are serious about adopting an Alaskan Malamute please have a bit more patience than the breed itself, we are sure that the right dog will become available. We have tried to keep our adoption fees as low as possible, but due to the lack of foster homes we have kenneling fees along with the escalating prices of routine medical care, spaying and neutering of large dogs we need to require an adoption fee of $ 350.00 - $ 500.00. The fees do vary depending on the age and costs of the dog. 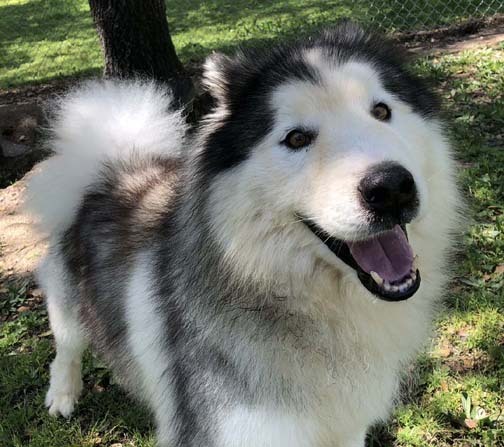 If you are unable to adopt but would like to make a donation to help us care and find homes for these dogs, you may make a secure online donation using a credit card or check. We are a non profit corporation but we are not a 501c3 and unfortunately the donations are not tax deductible. Every little bit does help. MUSH and the rescues would like to thank everyone who have made donations this year and we hope you will continue to give your financial support, but if this is not possible, please think about fostering. Each rescue is unique in their situations, but loving dogs none the less. If they aren't the dog for you, please tell others you feel may be interested. As mentioned above we are a not for profit organization, but unfortunately not a 501c where your donations are tax deductible, but we hope you will find it in your hearts to give whatever you can to help us continue to save others. spiritofashadow @aol.com before connecting to this PayPal account. 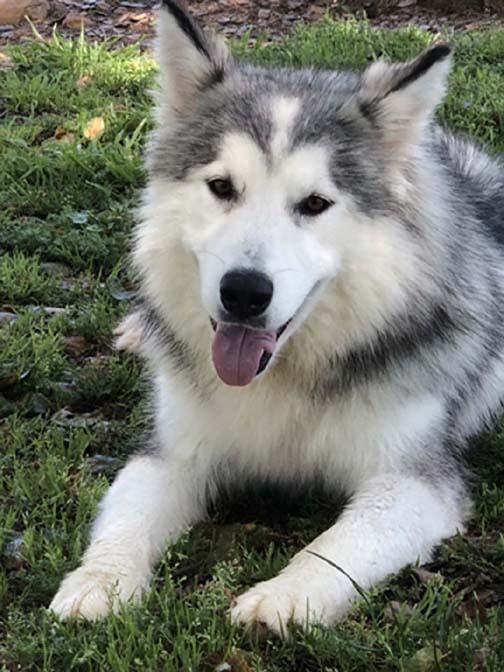 Jasper is a 5 year old male neutered Alaskan Malamute. Jasper came from a puppy mill raid in Oroville last January. 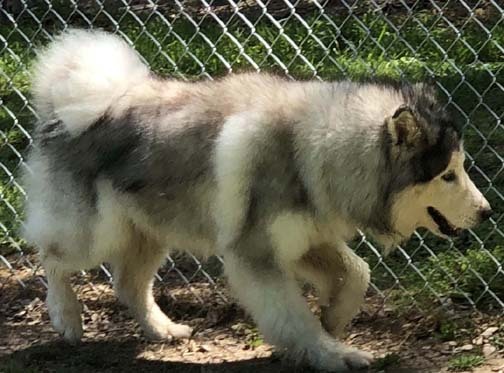 He is available for adoption through MUSH. 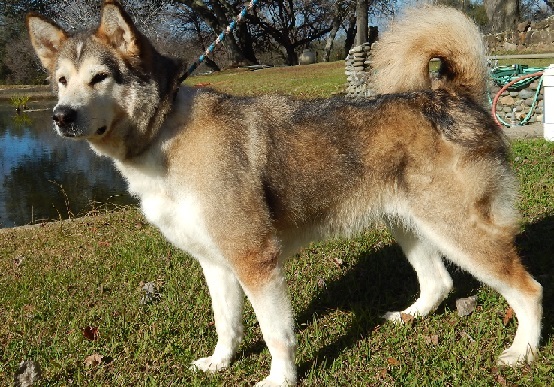 Jasper is a very sweet boy that needs someone experienced with Malamutes as he can be shy, and somewhat stubborn. He is headstrong, but does love people once he gets to know you. Jasper loves going on walks and would also benefit from some obedience. He would do best in a mellow household, no small children or other small animals. He would love another friendly female playmate to help bring him out of his shell too. 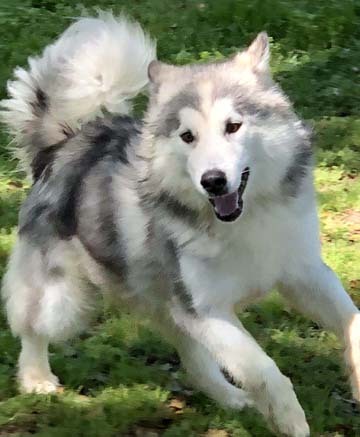 Silver is an approximately 10 month old male neutered Alaskan Malamute available for adoption through MUSH rescue. 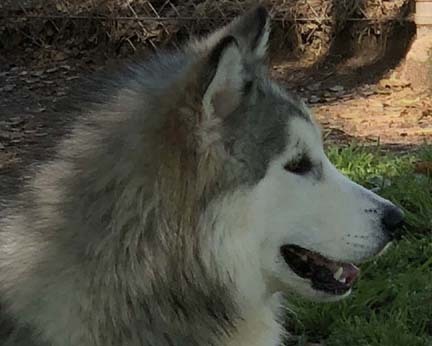 Silver came from the large puppy mill raid out of Oroville last January. 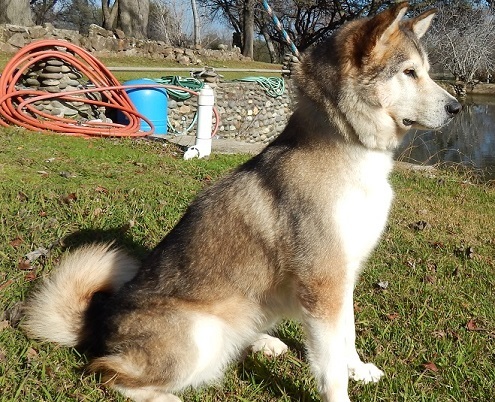 He loves people, is full of energy and would make a great running and hiking partner. He is dog friendly, but does play rough, we don’t recommend smaller dogs with him. 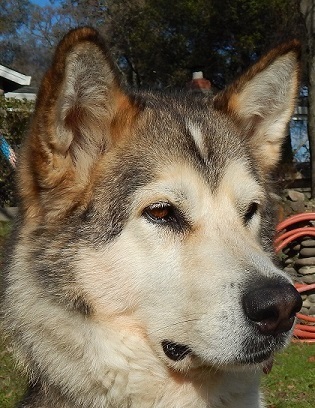 Silver would benefit from some obedience classes and a family that will work with him on manners. He can be shy upon introduction, but will quickly warm up to you.